Professional Marquee Hire in Rutland. Here at Wings Events, we supply the very finest marquees and work as a professional, family-run company, delivering a proficient and personal service to all of our clients. 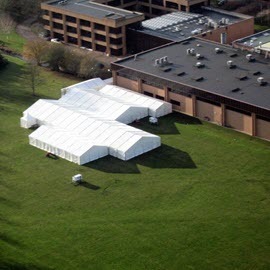 If you are looking for the best quality professsional marquee hire in Rutland, look no further. Here at Wings Events, we supply the very finest marquees and work as a professional, family-run company, delivering a proficient and personal service to all of our clients. Able to offer the ideal sized marquee for any type of event, we have many elegant and stylish options available and can help you create a party venue with a difference, regardless of the occasion. Our small but friendly team has been erecting party marquees since 2009. 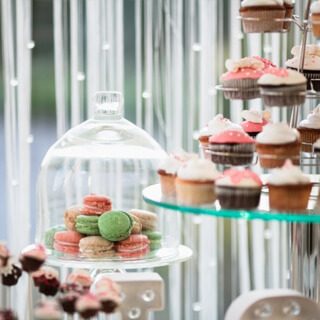 Over the years we have catered for all types of events and have also worked with many different types of customers, offering the best solution for each unique event we attend. Choose us as your preferred supplier of marquees and you can expect the very highest levels of service from start to finish. 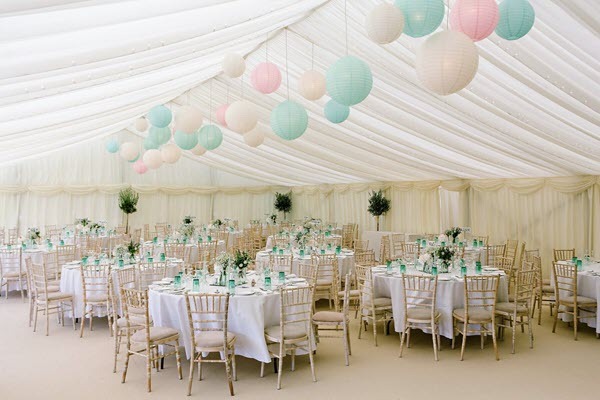 Whether you want to hire a marquee for a wedding or need a quirky party venue, we are sure to have the perfect solution, with matching furniture, lighting and fitted dance floors available, to complement your chosen theme. With so many stunning locations in Rutland available that would make the ideal wedding or party venue, hiring a marquee is the sensible solution for any type of celebration. 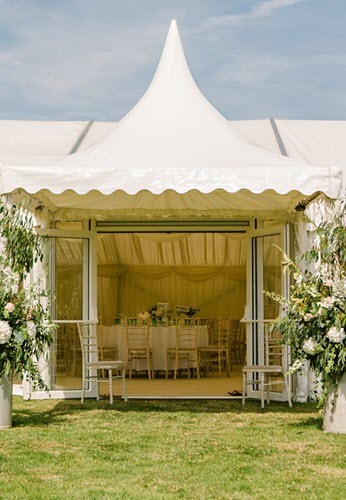 Book our services and our friendly and experienced team will have your marquee erected in no time, so you can fill it with your choice of features to make your party wonderful, and one that will be remembered for many years to come. 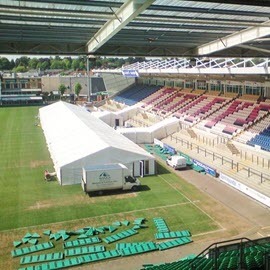 As specialists in the provision of quality marquees, we can offer you free advice, guidance and a site inspection at a time to suit, tailoring our services to your specific needs, and erecting a marquee in your preferred choice of location. Our aim is to provide you with a fuss-free service, erecting your marquee in no time and filling it with fabulous features so you can simply party hard and dance the night away. For more details about our marquee hires in Rutland, get in touch with us here at Wings Events online and leave your enquiry. If you would prefer to speak to us in person, call us today for a free quote on 01604 217827.